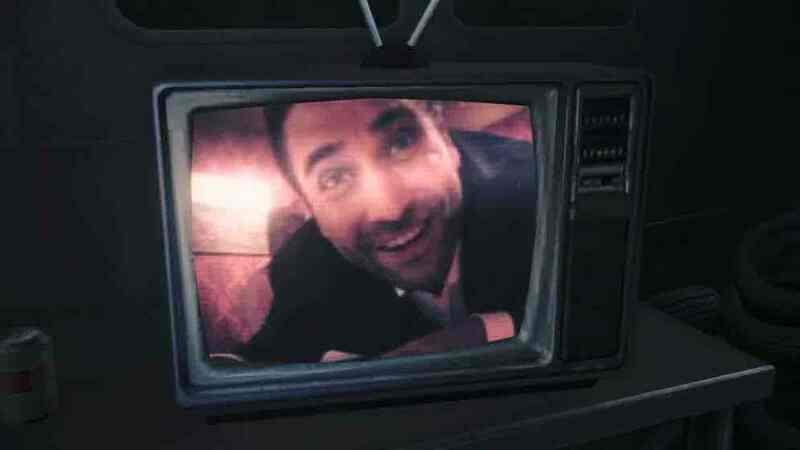 Alan Wake's American Nightmare is "4-5 hours long"
Remedy offers new details on XBLA spin-off. Forthcoming Xbox Live Arcade horror spin-off Alan Wake's American Nightmare will take the average player between four and five hours to complete, according to developer Remedy. Speaking in an interview with GameTrailers, Remedy's Oskari Häkinnen added that it might take a little longer than that depending on how much of the "optional story content" players want to explore. On top of the main campaign, there's also a Horde mode called Fight 'til Dawn that sees you fending off wave after wave of enemies in an attempt to survive until the sun comes up. There'll be five maps to master - finish them all and you'll unlock an additional Nightmare mode. Häkinnen also divulged a few details about the game's plot. Early on in Wake's writing career he wrote a few episodes of the Night Springs TV show. Somehow fiction has become reality and the game sees Wake sucked into one of his own scripts, set in a town in Arizona. It's a standalone experience so no knowledge of the original game is necessary, though there's apparently plenty of background detail in there to allow franchise fans to "join the dots" back to the predecessor. Häkinnen added that Remedy has updated the game engine with a new colour palette and more destructible environments. The game will be released as part of the Xbox Live House Party season, which kicks off on 15th February.